DEBORAH POTTER, Correspondent: Six days a week, people gather outside a nondescript building in downtown Miami. The meal they’re waiting for may be their only food of the day. 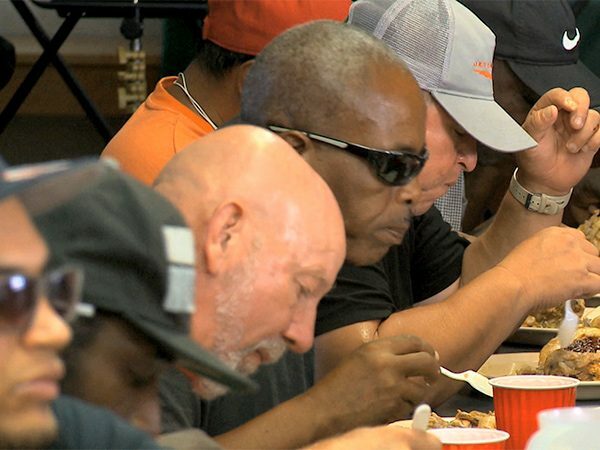 This soup kitchen runs on donations alone. No government money is accepted, and no funds are ever solicited. Those are the rules of the Missionaries of Charity, the order founded by Mother Teresa. JIM TOWEY (President, Ave Maria University): She said she preferred the insecurity of divine providence, which was not just some slogan. It was her true life’s ethic that God would provide. POTTER: The sisters here take the same vows of poverty, chastity, and obedience as other Catholic women religious, but they add one more. 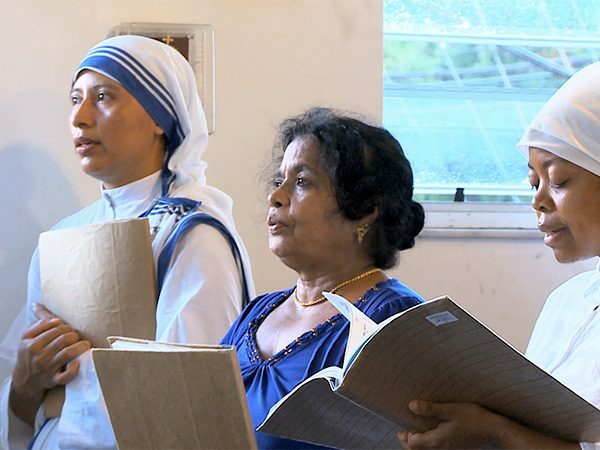 SISTER MANGALA (Missionaries of Charity): Missionaries of Charity have a fourth vow that is wholehearted free service to the poorest of the poor. POTTER: Sister Mangala met Mother Teresa in 1959 when she joined the order. SISTER MANGALA: She is the person falling in love with Jesus.From the moment I met her I could feel that on her. That is why she could grab whole world, you know, because of her love for Jesus, love for God. POTTER: Agneza Gonxha Bojaxahiu was born in 1910 into a devout Albanian family. At the age of 18, she joined the Sisters of Loreto in Ireland, who sent her to teach in India. 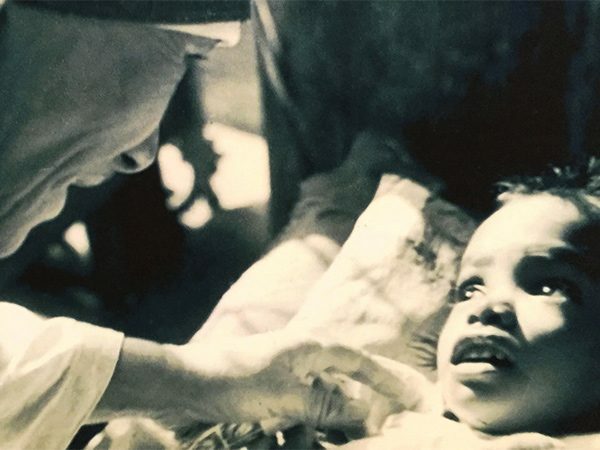 In 1946, she heard what she later described as a “call within a call”—the voice of Jesus telling her to “come be my light” to the poor. In 1950, in the desperate slums of Calcutta, Mother Teresa founded her own order, the Missionaries of Charity. The world noticed. 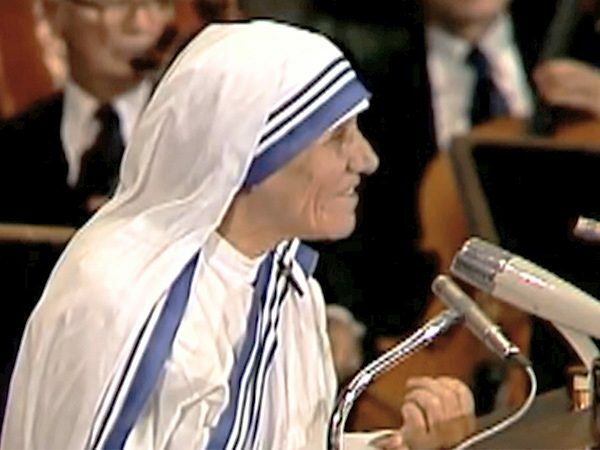 In 1979, Mother Teresa received the Nobel Peace Prize. MOTHER TERESA (from Nobel Prize Speech): I want you to love the poor. And never turn your back to the poor, for in turning your back to the poor you are turning it on Christ, for he had made himself the hungry one, the naked one, the homeless one, so that you and I have an opportunity to love him. POTTER: Her ministry was not without controversy. Critics denounced her celebrity, accused her of misusing donations, and called her medical care primitive. Some charged that her real motive was conversions. 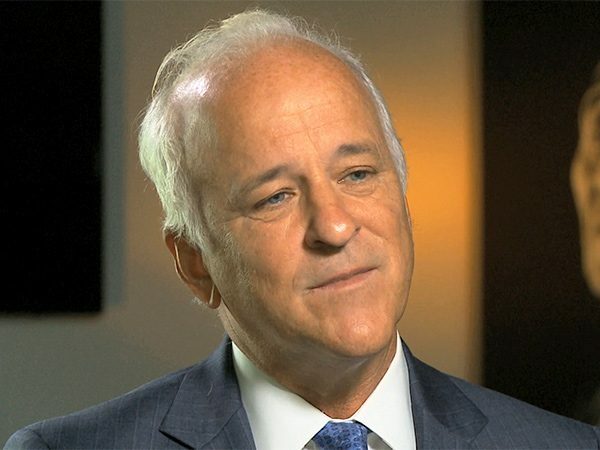 POTTER: Jim Towey first met Mother Teresa in 1985. He spent two years as a full-time volunteer and became her attorney and personal friend. TOWEY: When she talked to you it was like you were the only person in the world. POTTER: Towey is now president of Ave Maria University in Florida, home to a Mother Teresa museum and a program that sends students overseas to work with the Missionaries of Charity. TOWEY: The sisters weren’t trying to restructure society. Their mission was to satiate the thirst of Christ present there in that dying person from the words “I thirst” that inspired all of Mother Teresa’s ministry, those words from the cross. POTTER: It was only after her death in 1997 that the world learned of Mother Teresa’s own deep suffering. Letters to her spiritual directors that she had wanted destroyed revealed that for most of her last 50 years her prayer life was dry. “The place of God in my soul is blank,” she wrote. REV. 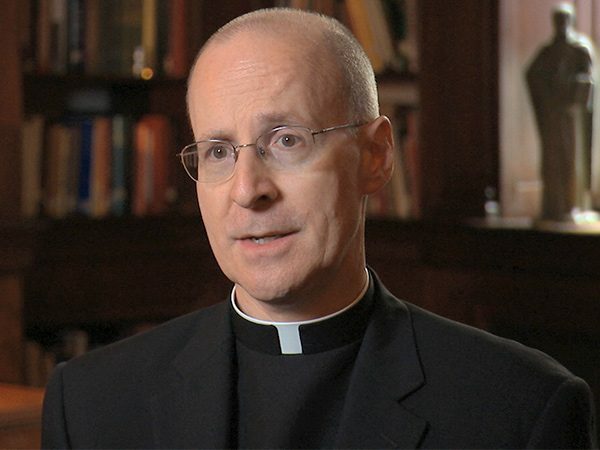 JAMES MARTIN, SJ (Author of My Life with the Saints): I was shocked. Of all people you would say Mother Teresa obviously has an intimate relationship with God in her prayer, and we found it was just the opposite. 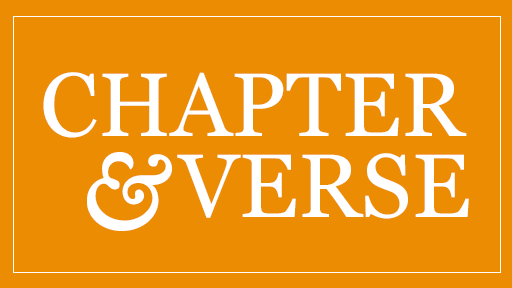 POTTER: As a Jesuit novice, Rev. 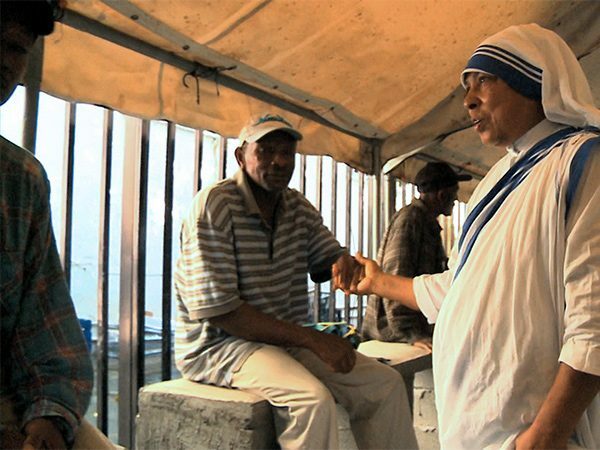 James Martin worked with the Missionaries of Charity in Kingston, Jamaica. MARTIN: She, in a sense, felt that distance from God, and the poor sometimes feel a distance from the rest of society. And Jesus felt abandoned. He says, “My God, my God, why have you abandoned me?” on the cross. So that’s how she eventually understands it, in a sense, as a kind of invitation to a closer relationship with the Jesus who felt abandoned. POTTER: Less than two years after her death, Pope John Paul II put Mother Teresa on the official path to sainthood in the Roman Catholic Church. But many of those who knew her believe she was a saint already during her lifetime. SISTER MANGALA: As a human being, it was very clear. Otherwise a person, one single woman, cannot do what she did to the world, to the church. POTTER: Mother Teresa herself came to Miami in 1979 to establish this house with four sisters. Today, around the world there are about 6,000 sisters of the Missionaries of Charity and 600 houses like this. POTTER: Is she still in your heart? SISTER MANGALA: Oh, yes. Yes, she is, all the time. POTTER: Today, Missionaries of Charity sisters recite the same St. Francis prayer Mother Teresa said every morning. They rise each day at 4:40 a.m., just as she did, and they work until bedtime, sharing the same joy she embodied. SISTER MANGALA: And our joy will remain always. We are comforting one Jesus, one more Jesus. Once you know Jesus is suffering in them, it is easy. POTTER: Kathleen Leger has volunteered at the soup kitchen for 13 years, drawn by the spirit of Mother Teresa. KATHLEEN LEGER: “Mother, I want to be like you. I want to love the poor like you.” This is before I had any calling. And you know what? I really believe she answered my prayer. DEACON CHANDY LUKA: She was a living saint because of the work she did. She never did anything for her glory. She did it for God. MARTIN: Other saints have done what she did—founded religious orders, worked with the poor, lived lives of holiness. But none of them as far as I know had to do it with an empty tank, basically, with nothing going on in their interior life. So it really makes her an extraordinary saint. This most traditional of women in the habit and traditional beliefs, is a very modern saint. She is a saint for doubters and seekers and people who wonder where God is in their lives, which I don’t think anybody would have realized during her lifetime. TOWEY: Mother was asked one time what was the worst disease she had ever seen. Was it leprosy, or was it AIDS? She said no, it was loneliness. That gnawing sense of being unloved and unwanted, unwelcomed. I think Mother Teresa is going to have more of an influence in the 21st century and beyond than she had during her lifetime, because that disease isn’t going away. And she has a lot to teach us about what the remedy is, which is to love and be loved. TOM: These are good people. They love people. They love, you know, they love other people, other than themselves. So that’s where it comes from, people’s good hearts. POTTER: Is God in this place? TONY: Oh, definitely. That’s what the people teach you. That’s what they represent here. POTTER: Mother Teresa was sometimes asked what she would do when there were no more poor people in the world. "Then,” she would say with a smile, “we will be unemployed." For Religion & Ethics NewsWeekly, I’m Deborah Potter in Miami.